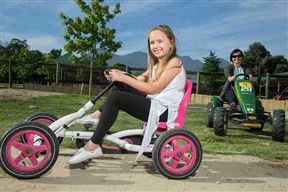 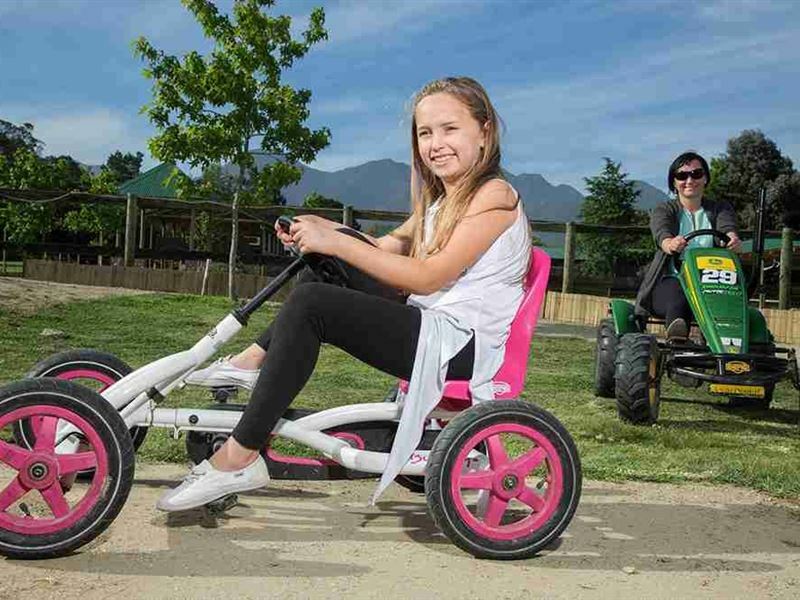 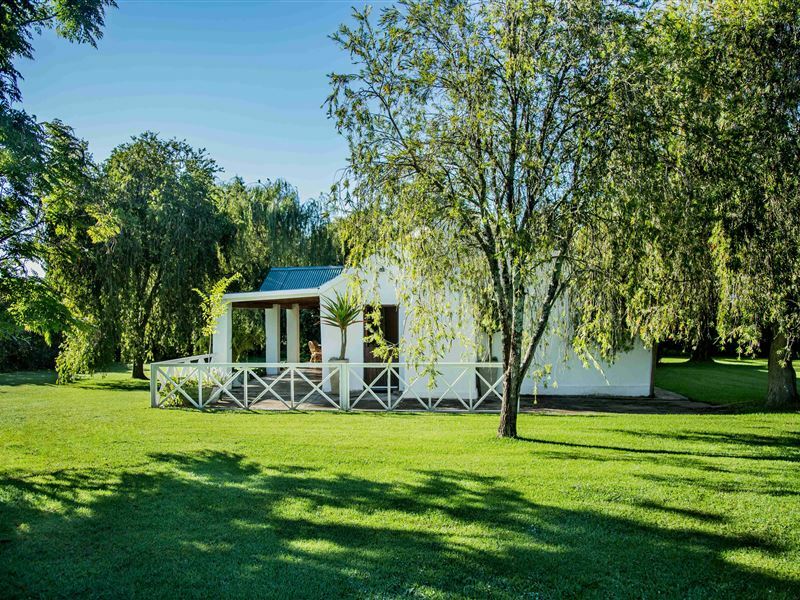 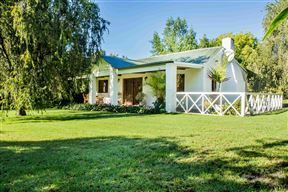 Redberry Farm is situated in Blanco, 8 km from the centre of George and 4 km from the George Airport. 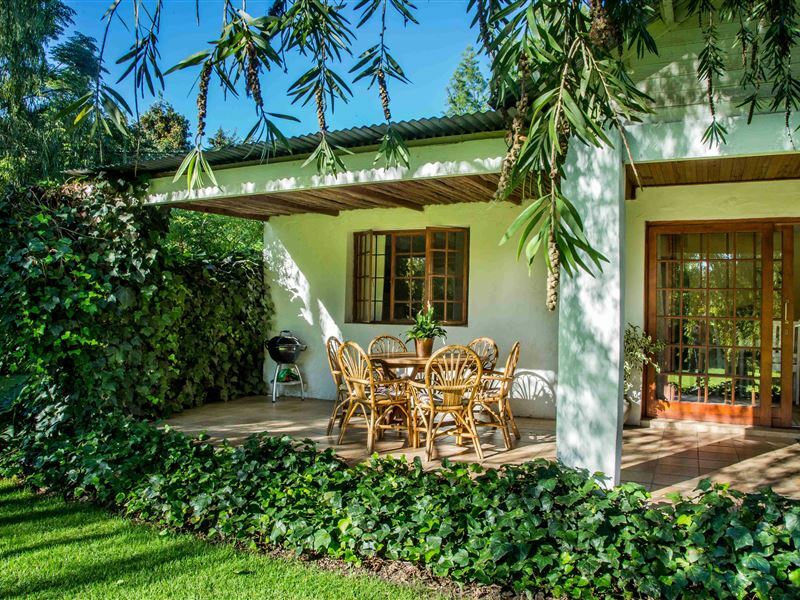 Guests can enjoy breakfast or lunch at the Tea Garden and can make use of the activities available in the farm such as strawberry picking. 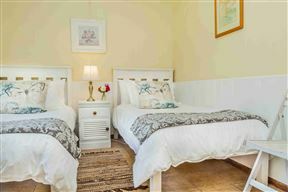 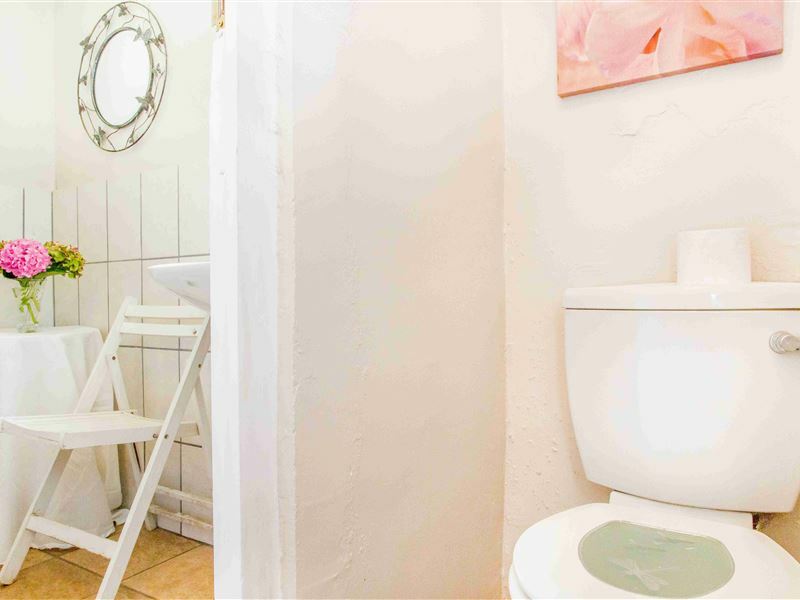 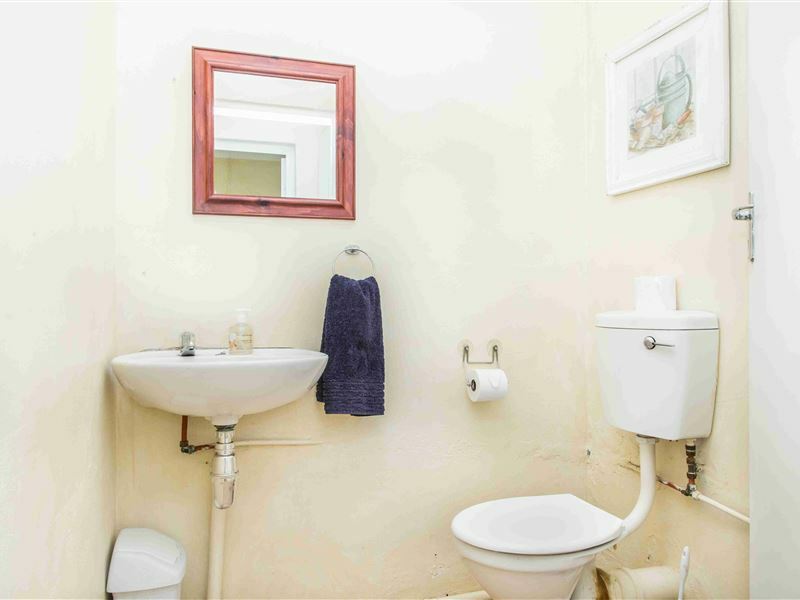 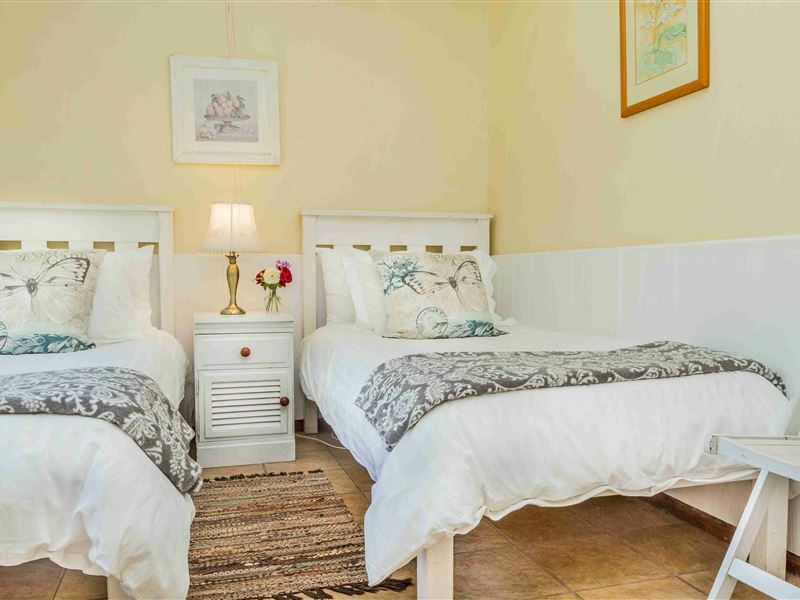 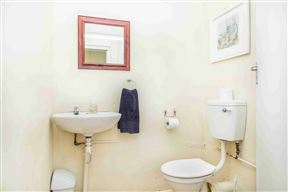 The two bedroom cottage sleeps four people, has a kitchen, spacious lounge and dining area and the bathroom has a shower. 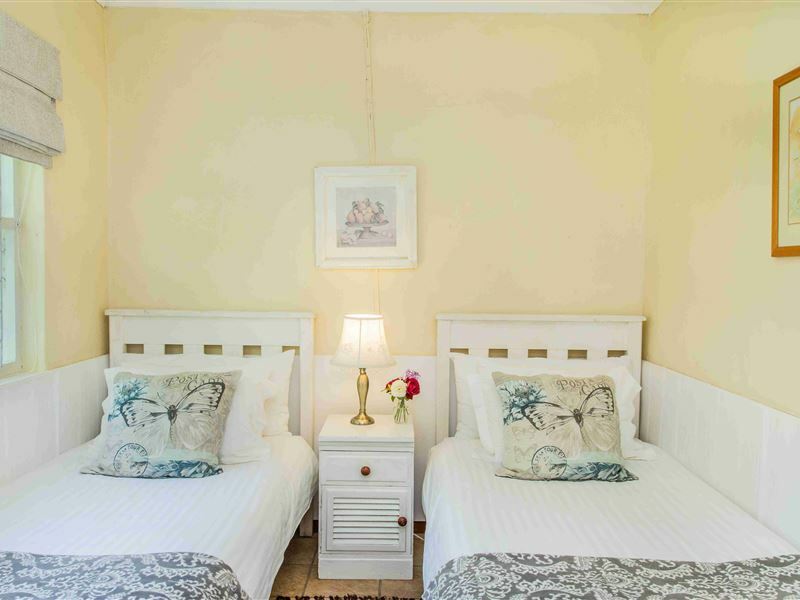 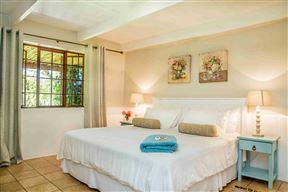 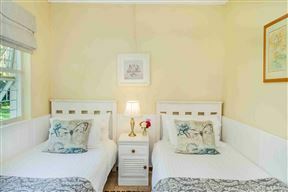 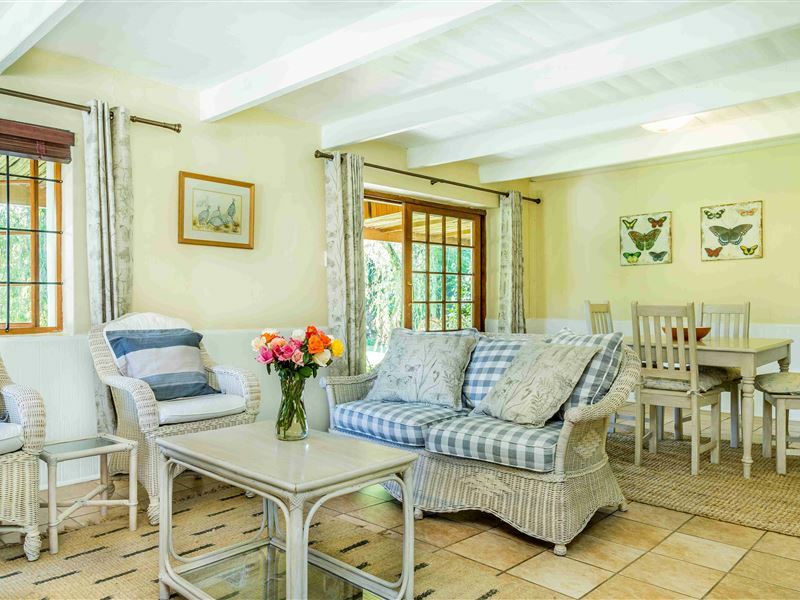 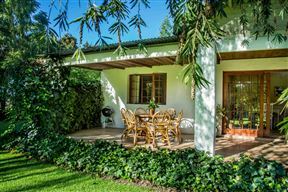 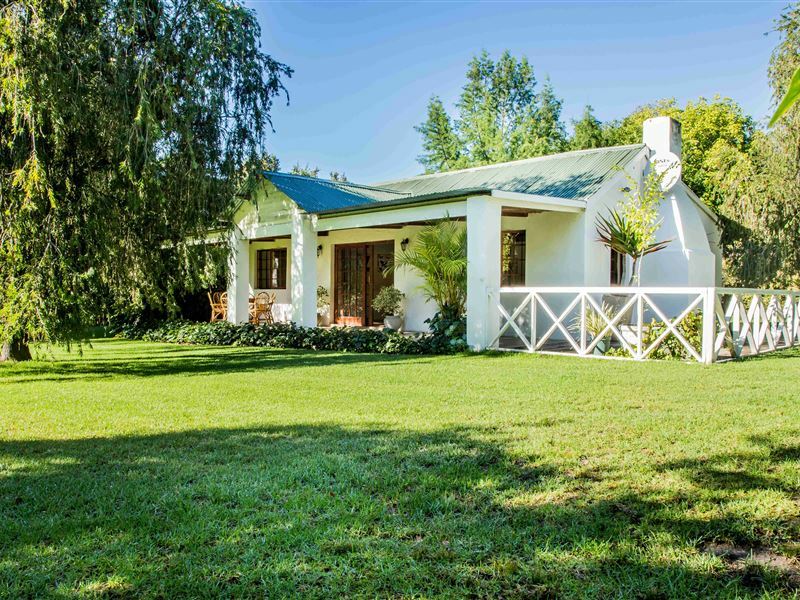 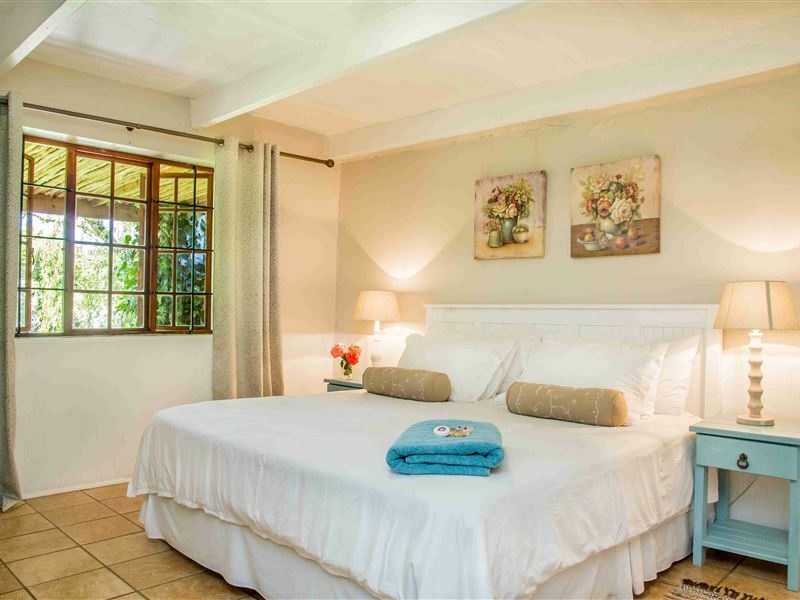 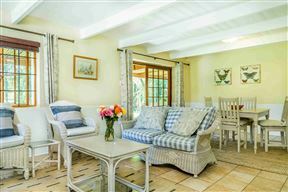 It features a furnished patio and a lush private country garden overlooking the majestic Outeniqua Mountains.